December | 2014 | Welcome to Strathfield's Most Recommended Agents! 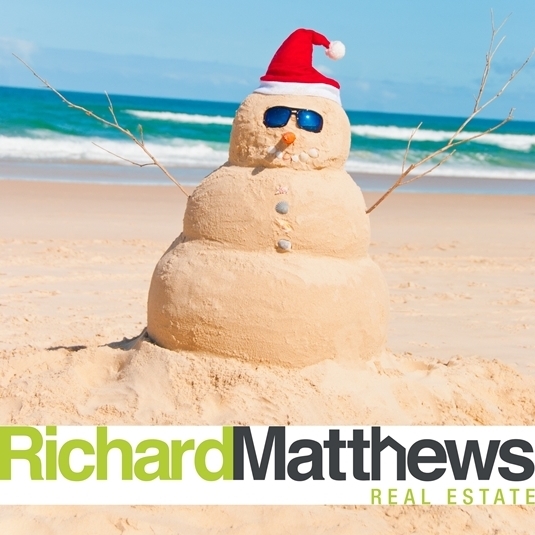 Before the silly season kicks into overdrive Richard Matthews Real Estate would like to wish everyone a very happy, safe Christmas and prosperous New Year. If you are considering selling it’s never too early to get the ball rolling. Listing in the first months of a new year is a great way for your property to stand out from the crowd, with fewer listings on the market to compete against. You also tend to attract motivated buyers. If you are unsure about selling our team would love the opportunity to have a chat with you and provide you with your free property report. We are always here for you. Contact us online, call 9642 4288 or buzz Richard Baini on 0438 389 333 or Matthew Everingham on 0402 423 893.